Brief encounter: Bride and Betrothed are united in a blast of electricity. 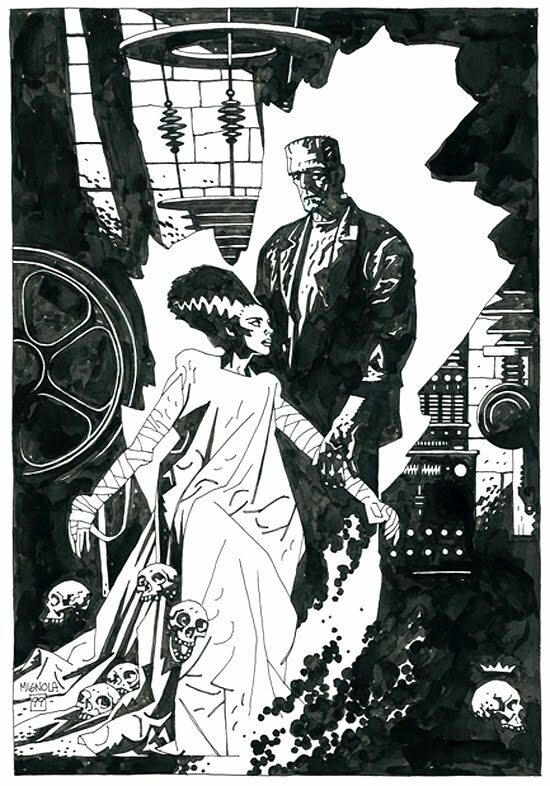 Artist Mike Mignola revisits a favorite subject in 1999, having previously illustrated a superb series of Bride of Frankenstein cards for Topp’s Universal Monsters Illustrated collector’s set of ‘94. Bride and Beau never looked so good. With a fond Happy Birthday to Mike Mignola! Belated "Happy Birthday!" to a fine artist! Such a beautifully stark image of the Monster and his Bride. Ever thought of doing one of these about Jack Davis? 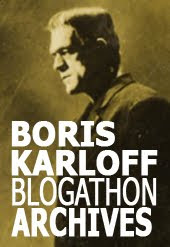 The man has done some great Frankenstein art like that Tales from the crypt cover with the wax museum or that big fold-out poster of the creature. Off topic: Do you know this? 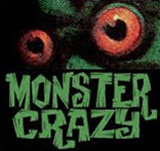 Kiko Veneno is the monster! ... and Alaska is the bride! "La Bola de Cristal" was a superb spanish TV show in the 80's.